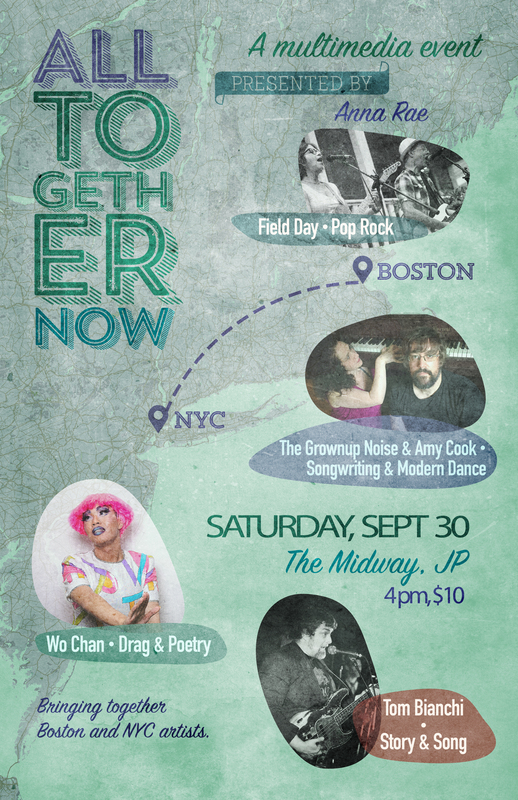 The 7th installment of the “genre-bending show” All Together Now (ATN #7) is Saturday, Sept. 30 at 4pm at the Midway Cafe in Jamaica Plain! ATN is a multidisciplinary event series that makes space for women, people of color, and LGBT performers in partnership with allies. 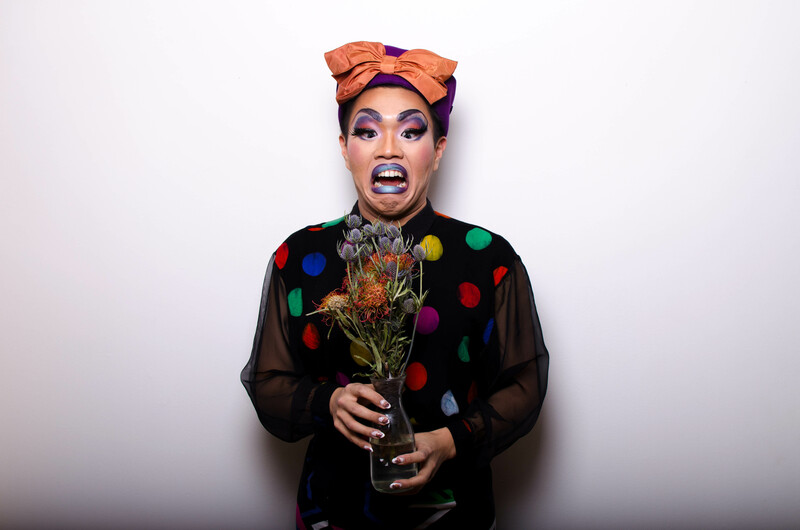 Performing for ATN #7 is an intermingling of new and established acts including poet, writer, and drag artist Wo Chan, aka “Pearl Harbor”; Boston music icon Tom Bianchi; Music and Dance collaboration with the Grownup Noise and Amy Cook; and Boston Pop Rock band Field Day. More information about the artists and series can be found at alltogetherbos.com. ATN nurtures community and collaboration amongst performers. “I had the opportunity to collaborate with Poor Eliza, because of All Together Now,” said magician Felice Ling. 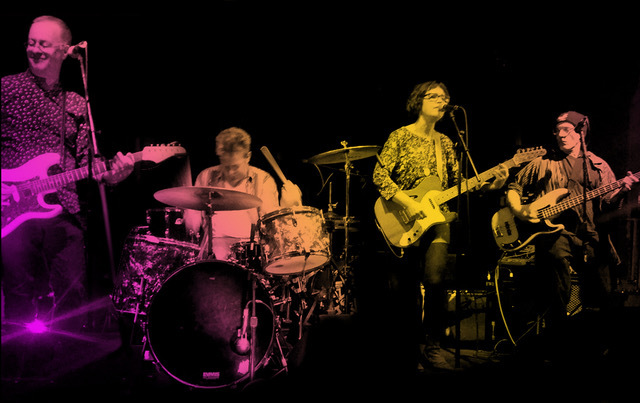 Poor Eliza, a returning performer to the ATN series, provided musical accompaniment to Felice’s magic set and collaborated with other artists that same night. Another notable premier from ATN is “Welcome to the Closet,” a theatre piece by Jenee Halstead and Mark Lipman. 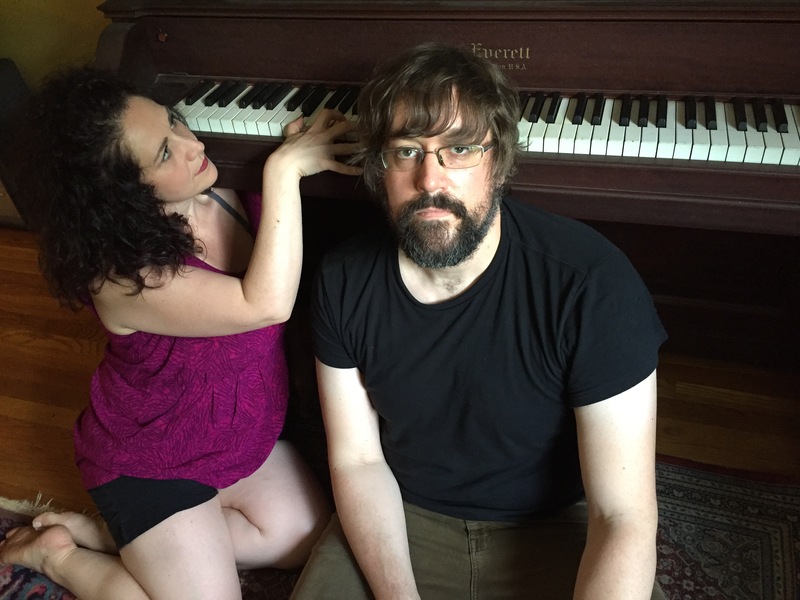 Said Jenee, “We wanted to do something more activist, more message-oriented than just doing only music.” ATN #7 will introduce a new music and dance collaboration by The Grownup Noise and Amy Cook. With support from the Live Arts Boston Grant from The Boston Foundation, All Together Now #8 will be at Inner Sanctum in Dorchester on November 4th. Armed with a 4 string bass a quick wit and an entertainment value that is uniquely all his own, Tom Bianchi as a solo artist or a band leader never lets and audience down with his ability to eclectically adapt to any situation. Each 24 Hour Tom performance is like a unique recipe. 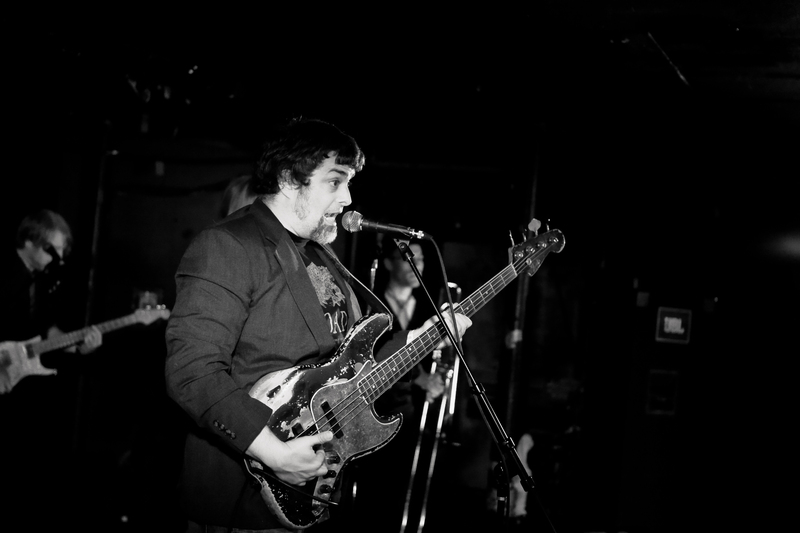 The ingredients are one part musicianship, one part host and storyteller, an eclectic mix of songs, add some humor and improvisation, mix well and enjoy.